Just one capsule twice a day with meals, and you can enjoy your life like a young woman. 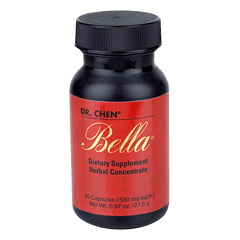 Dr. Chen’s latest formula is for anyone who wants energy and a faster, more efficient metabolism. 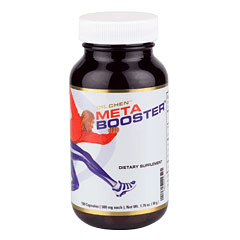 This specially developed formula acts not only as a “booster” to the metabolism but also as a powerful antioxidant. Take two to three capsules with meals, three times a day. For best results, eat low-fat and balanced meals, and exercise 30 minutes per day. Not recommended for pregnant or nursing women. 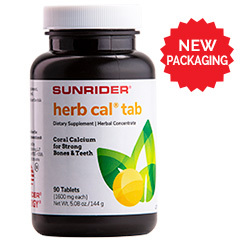 Using calcium mined from fossilized coral, chewable Herb Cal® Tab is a superior calcium supplement. 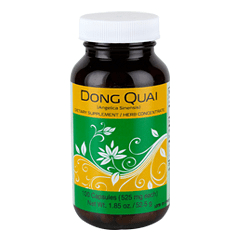 It’s formulated with concentrated herbal extracts, enzymes, and vitamin D2 to enhance absorption. 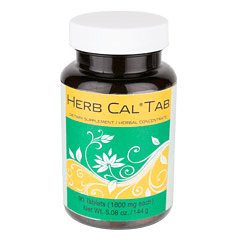 A superior calcium supplement, Herb Cal® Tab contains calcium from a combination of carbonate, citrate, and gluconate forms mined from fossilized coral for purity. Many other brands contain calcium from oyster shell, which may contain lead, mercury, arsenic or other heavy metals from industrial run-off. Each tab contains 250 mg of calcium, 25% of the recommended daily value. As a dietary supplement, chew one to two tabs daily or as desired. Designed to be taken daily, Metabalance 44® soft-gel capsules are specially formulated with concentrated herbal ingredients as well as vitamins and minerals to enhance their inherent benefits. Each Metabalance 44® soft-gel capsule provides 80% of the recommended daily values for vitamin C, 35% of the recommended daily values for vitamin A and iron, and 8% of the recommended daily values for calcium. Unlike other multivitamins, Metabalance 44® is enhanced with herbal ingredients in a unique formulation, so your body can better absorb the nutrients. Two soft-gel capsules at mealtime. WARNING: ACCIDENTAL OVERDOSE OF IRON-CONTAINING PRODUCTS IS A LEADING CASE OF FATAL POISONING IN CHILDREN UNDER 6. KEEP THIS PRODUCT OUT OF REACH OF CHILDREN. IN CASE OF ACCIDENTAL OVERDOSE, CALL A DOCTOR OR POISON CONTROL CENTER IMMEDIATELY. 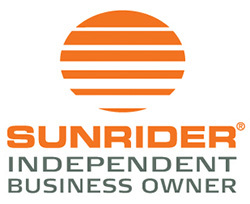 Do you want an exciting new figure and leaner appearance? With proper exercise and a balanced diet, Tei-Fu™ MetaShaper® helps your body to transform gradually. Our perfectly calibrated formula contains an exclusive combination of antioxidants, plant extracts, and tea catechins to help increase metabolic efficiency, so you feel lighter, healthier, and more energetic.